Hey there. 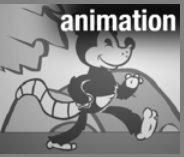 I enjoy animation, and do my best to honor that. I hope that you can enjoy my work.